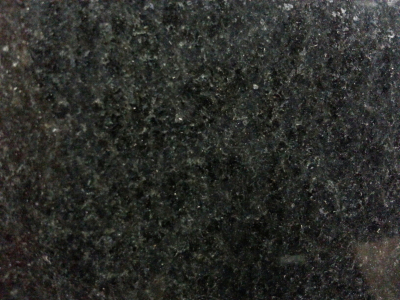 Granite has been celebrated in the tombs of Egyptian pyramids. Even Scotland architecture and Hindu temples of India find their existence in the present times due to this stone. 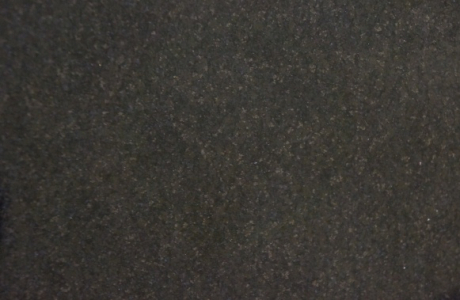 Ranging from the flooring to the home decor, the natural stone bears an unquestionable strength and durability. Versatile nature of the stone makes its application suitable for all residential and commercial installation of Chicago, IL near you. 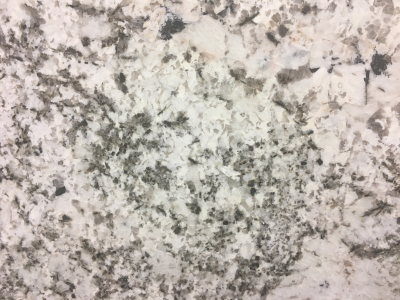 The material is often seen as kitchen and bathroom countertops along with sinks but it is also favored in mudrooms and utility workshop areas these days.